I have a confession to make. When I grow up, I want to be like Cindy-Lou Who from Whoville. When faced with someone stealing one of the symbols of Christmas, her beautiful Christmas tree, she graciously accepted the lie the Grinch told her about the broken light on the tree and went right back to sleep. As much as she loved her tree, she knew that it’s absence wouldn’t stop Christmas from coming. 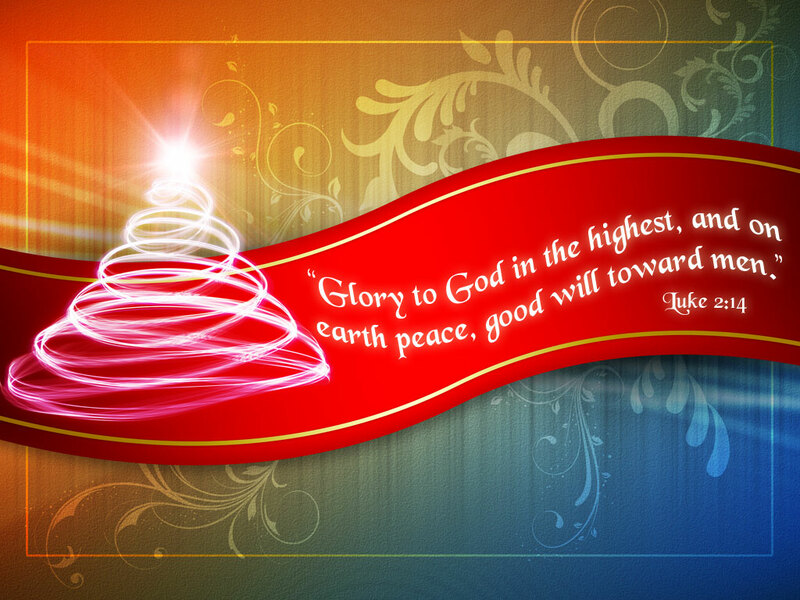 Over the years, I have heard many discussions about whether Christians should celebrate Christmas. There are debates about timing of Christ’s birth, and the Christmas tree having pagan roots etc. It is not my desire to have a theological discussion about the history of this holiday and it’s origins. I’ll leave that to the heavy intellectuals. Instead, I want to talk about whats right with this picture. One of the common arguments is that Christmas is too commercial. People shopping for things they don’t need, spending money on things they can’t afford. I think people do that all year long, not just at Christmas. What’s right with this picture is that in the midst of the commercialism, you hear more hymns about Jesus being played in the stores while people of all faiths shop. There is a sense of hope and anticipation of relationship building as people look for just the right gift to encourage a friend or loved one. Sometimes that perfect gift is about healing something that was broken, or maybe helping the relationship to grow stronger. The nervous husband asks, “Do you think my wife will like this”? Mothers of young children swap stories about their children, wondering if a toy is age appropriate. Connections are being made, even if they are just for a moment. 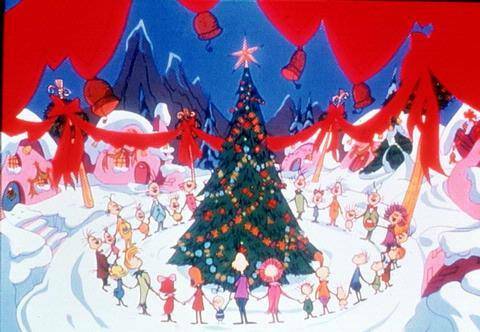 Every Who in Whoville was singing without any presents at all. I grew up in a lower middle class family with a single mother where presents were not a given at Christmas time. What I anticipated more than presents was the sense of connection that come with the holidays that strengthened my sometimes fractured family. We came together sharing special meals; telling wonderful old family stories. We laughed and cried and connected heart to heart and hand to hand. Keep singing the Christmas carols and other songs that make your spirit light. Light your homes to create a warm atmosphere of hospitality. People will notice. 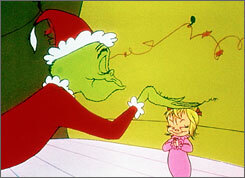 Some may even slither down the mountain like the Grinch to join you in your celebration. Make them feel welcome! Like the Whos in Whoville. Noooo… I’m not going to do it! I will not rush ahead! 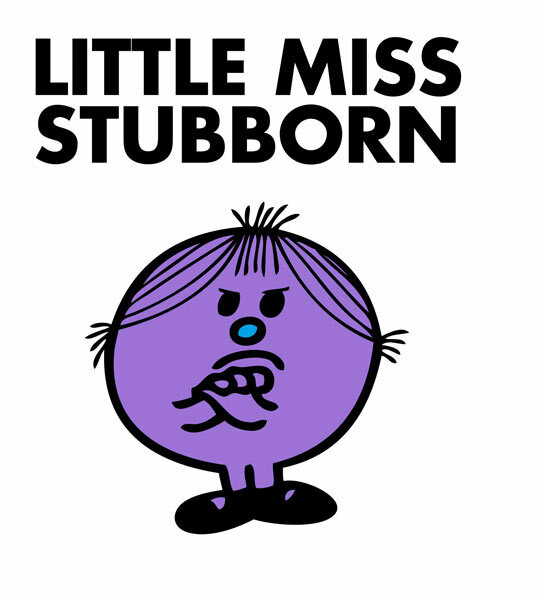 Sometimes being stubborn is a good thing! Everything moves so fast these days. We live in a society where moving on to the next thing is prized even if we are not quite through with the last thing. We see it in restaurants: no longer can you casually linger over dinner enjoying good conversation, instead we have the servers continually asking the question, “can I take your plate”? Sometimes you have to hold on with both hands in order to enjoy that last tasty morsel. When watching a riveting television program, you can hardly catch the ending because of the split screen that pops up: one side with the credits scrolling quickly up the page, and the other side of the screen displaying a commercial advertisement. However, what really blew me away while shopping this week was the fact that while I was at home putting away my summer purses, ridding them from sand gathered at the beach earlier this month, most retail stores have been putting Christmas decorations on display! The local shopping channel was actually showing pre-lit Christmas trees on sale in September! Just when I’ve gotten used to seeing Halloween and Thanksgiving decorations in the summer and early September, they pushed the envelope a little bit further, giving you one more thing to crowd into the month of September. As if back to school shopping isn’t stressful enough enough. (for those of you who are in that phase of life :). I love Christmas. I have even been known to enjoy the holiday movies during the “Christmas in July” programming sponsored by some of my favorite networks. But this hyper marketing is just too much! As much as I tried to savor my beach moments by continuing to slather on sun screen so I continue to smell like the ocean air, I am bombarded by things that seek to indicate that my Sabbath is over. There is a constant message that if you don’t hurry and move to the next thing, you are going to miss out. Well I’m not gonna do it! I am in protest! Although I have purchased my fall Mums and placed them in my garden, I refuse to buy anything related to Christmas until at least November! You’ll not rush me you Marketing Beasts!!! Sabbath is too important. Sabbath is a lifestyle modeled by our Savior. Luke 6:5 says that he is The Lord of the Sabbath. When the Pharisees tried to manipulate Jesus into saying that certain things could or could not be done on certain days, he made it plain that he is Lord of all, including the Sabbath. Jesus is my all time hero in every way; however, I really love how he continually modeled the importance of getting away to rest. Hebrews chapter 4 says that there is a special rest for the people of God and we must do our best to enter that rest. I love special gifts that were planned just for me. It shows me that the person had me on their mind when purchasing the gift. As the cool evenings and mornings of the Fall season are upon us, don’t ignore the sunny, beautiful afternoon hours. Put on your favorite sweater and press into your Sabbath. 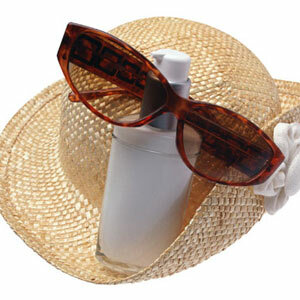 Take a leisurely walk at lunch time. Take deep, long, cleansing breaths and enjoy all that your Heavenly Father created just for you. Long after all of the heart-shaped balloons, chocolate candy, flowers, jewelry and candle light dinners; after all of the media hype and marketing for February 14th, Valentines day, comes to a close, love remains. Less than 24 hours later, the same items that have been advertised as something that you must purchase to make the loves of your life feel special are marked down to 70% off of the original price. They are tossed aside to the “Clearance” section of the store, as if they have somehow lost their value. They are no longer important. We are on to the next thing, the next season. The marketing plan appears to be intentional effort to make people believe that the absence of these material things somehow make the individual of less value, that they too should be placed in the clearance bin because no one wanted to “purchase” them and take them home. We are made to believe that there is some defect associated with us. That we are somehow in some way not enough. One of my favorite terms associated with Tennis is “to hold love”. This term means to win the game when serving, with the opponent scoring zero points. I am so thankful that God has initiated the serve in our relationship to him. There is a wonderful sense of confidence in knowing that God is always “holding love.” I am always reminded that Romans 5:8 says, that God commended his love to us in that while we were yet sinners, Christ died for us. In the midst of all of our broken places, flaws, and poor choices, Christ stood in our place. He makes all things new. 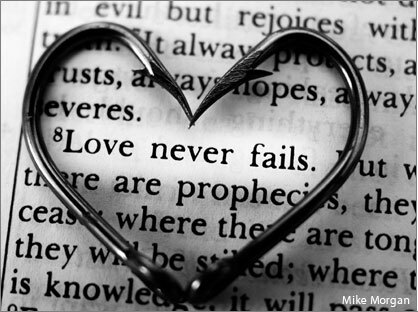 We are new creations in Christ Jesus… worthy of love in its various forms. Whether you are single and longing for an expression of love from another person, or if you are in a relationship where you feel that there is a deficit of tangible expressions of love, Love still remains! Those of us in relationships must stop putting all of our emotional eggs into the basket of our mates. Those who are single must confront the lie that their emotional happiness and well-being rests with another human individual. What we really have is a soul longing. I have seen many a person reject the well-intentioned gifts of a lover or friend because it failed to meet the soul hunger. In this world where true love is often lost in the midst of commercialism, we must be like be like David who hungered and thirsted for God in a dry and weary land. 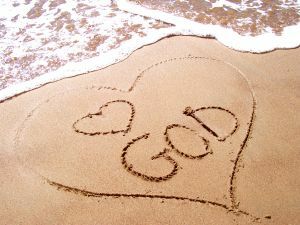 Be filled with God’s great love for you my friends so that you will hunger no more. 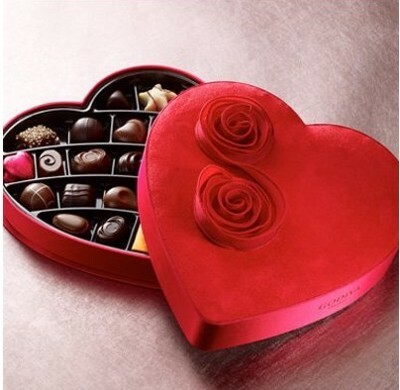 God’s love is sweeter than any chocolate found in a box! Have you ever heard someone say, “for me?! Oh, you shouldn’t have..” as an excited response to a gift they had been given? The response sounds like they hadn’t expected the gift or that the gift was not necessary, when in reality, they were jubilant that someone had taken the time to think about them and put together a gift that was designed specifically for them. 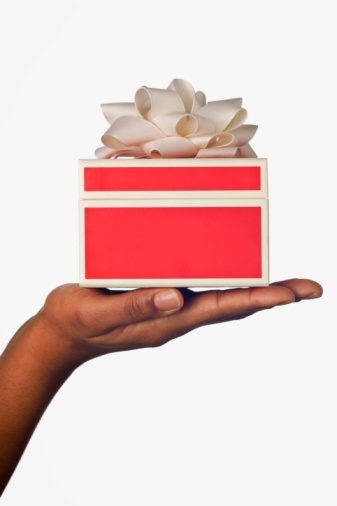 When someone takes the time to give us a gift, it affirms the fact that someone sees us, that they have been thinking about us, and that they value us. The holiday season can be difficult for many because it stirs up deep loneliness. In a time where all about them is bustling and preparing for times of connection with friends and family, they feel barren and empty, longing for someone to have thoughts of them while planning for that special gift to be given. My heart goes out to people that struggle with loneliness because many of them have stopped hoping. They stopped believing that there would be anything special prepared just for them. I imagine that was how the Samaritan woman felt in John 4. The scriptures tell us in verse 4 that Jesus had to go through Samaria. In a time when Jews had no dealings with Samaritans, Jesus made it a priority. To the casual reader, it may appear that Jesus sat down at the well simply because he was tired. Yet Jesus sat down with intentionality. He had a special gift to deliver to a special person. Sometimes we are not prepared for the gift because we feel unworthy. We are afraid to be vulnerable to the familiar rejection we may have experienced in the past. That was how the Samaritan woman felt when Jesus asked her for a drink. As the holiday season winds down, let’s think about the gifts we can give with the same intentionality as Jesus had with the Samaritan woman.Just because the holiday season is ending it doesn’t mean we can’t continue to give gifts. Gift giving season is not ending. In fact, a new one is just beginning. Christine James is a wife, mother and pastor at CareView Community Church. This is her first blog. She is glad you came.